Spend an admirable day out on the National Park Giftun Island and enjoy unforgettable Snorkeling full day tour at Giftun island. 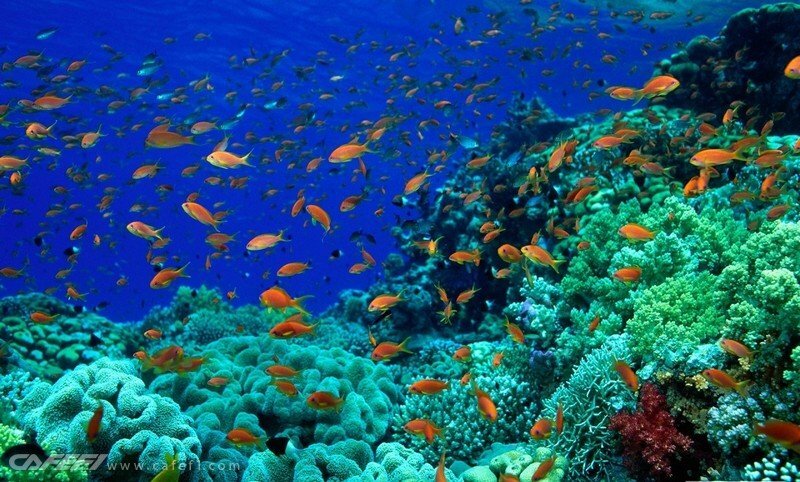 Gifyun island trip Ride on a boat in the Red Sea the youngest sea in the world, two Spots for snorkel and enjoy the chance to swim with more than 15000 Kind of fishes, coral, and lovely dolphins on the Giftun island. 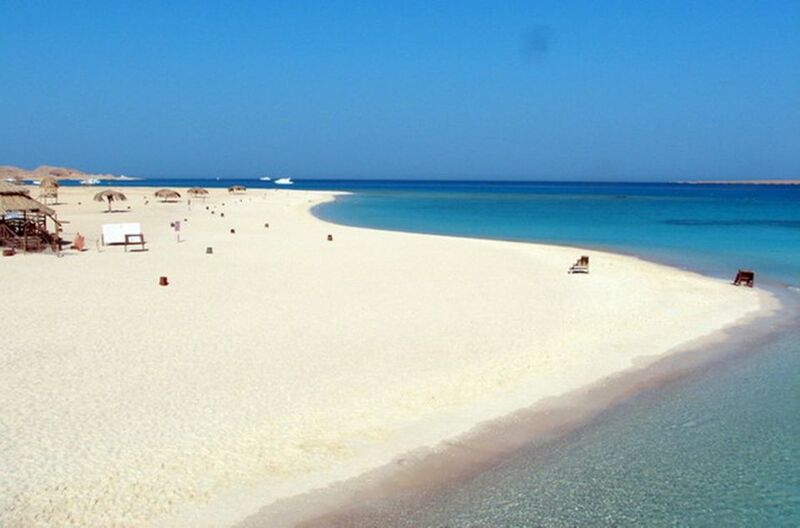 relax on the Giftun island national park, and dine on a lunch buffet, don’t miss it it’s one of the best tours in hurghada , can be in winter and summer time as well. Have fun from water sports activities banana and sofa Giftun Island trip. Take the admirable experience of the marvelous warm weather in Giftun Island National park with a full day out on the Red Sea. Sail by boat out to Giftun Island, where you will spend a relaxing day with amazing snorkeling, exploring the island, and enjoying a lunch buffet. After you are picked up from your hotel, transfer to a boat. You will then head out on the water to Giftun Island , stopping off at a variety of spots to catch a glimpse of the colorful underwater life. In addition to seeing fish and coral, you will also have the chance to swim with dolphins near Giftun Island! Upon arriving at Giftun Island, you will have the opportunity to take part in water sports and visit the national park on the island. During this time, you’ll also be served a buffet lunch. Finally, as your day winds down, you will be transferred back from Giftun Island Tour to land and returned to your hotel, in this trip you can enjoy relax on the island beach , amazing snorkeling and ride by nice boat with nice crew. Great day with lots of fun. Our guide Ahmed made this trip even better. The guy cannot simply stop smiling which made all of us smile as well. Pick up was on time. Firstly, we went to the island which is a real Paradise. Then we went to snorkeling which was fun. Food was delicious. Recommending this trip!